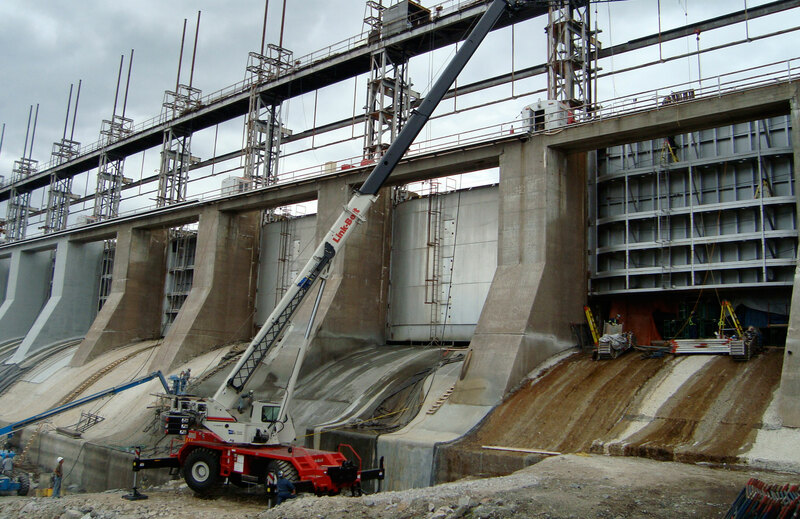 Always attentive to new industry requirements, Tessier introduced its complete lifting engineering service several years ago. From lift plan preparation to onsite supervision, customers enjoy turnkey services ensuring safe and reliable operations. 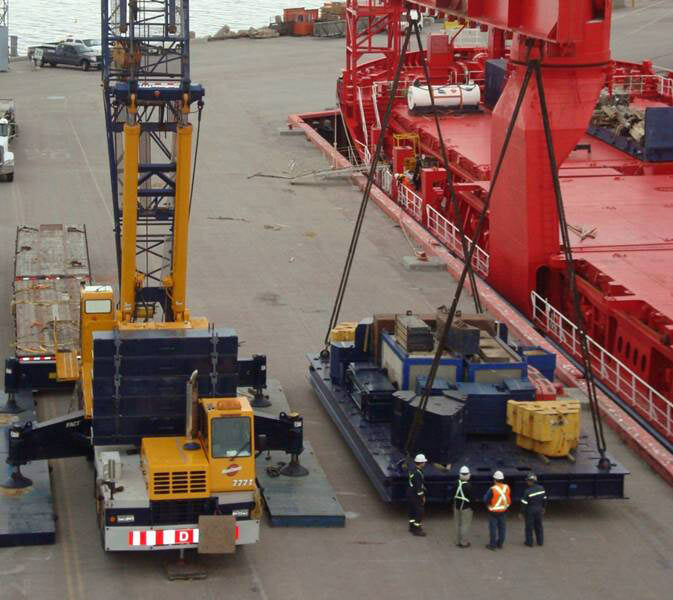 Thanks to the synergy that exists between Groupe Desgagnés and its business unit, Tessier can provide a complete service including maritime transportation management, handling, and equipment lifting operations. On the St. Lawrence Seaway or in the Canadian Arctic, the Tessier team will ensure the logistical success of your project. By working together, Tessier and Boreal Cranes can provide a full range of lifting engineering services at a competitive price, certified by an engineer with certification in Quebec, in Nunavut and also in Newfoundland & Labrador. They also share equipment, giving them both accesses to a significantly larger fleet.